In one of the biggest game of the early season, two top-10 teams will clash in East Lansing. On Saturday night the No. 5 Michigan State Spartans will host the No. 7 Oregon Ducks for the college football season’s first meeting of top-10 teams. The game was expected to be big enough to be broadcast in primetime and so far the ticket demand has matched. Spartan Stadium will be filled on Saturday night, and those getting tickets from the secondary market will be paying the highest price of the season in East Lansing. The current average price for Michigan State vs Oregon tickets is $249.28 with a get-in price of $138. No other game at Spartan Stadium has an average price above $200. The next most expensive home game for Michigan State will come on October 3 against Purdue. However, that matchup only has an average of $117.38, 53% below the game against the Ducks. The get-in price for the game is also just $49, $89 less than this Saturday’s meeting. 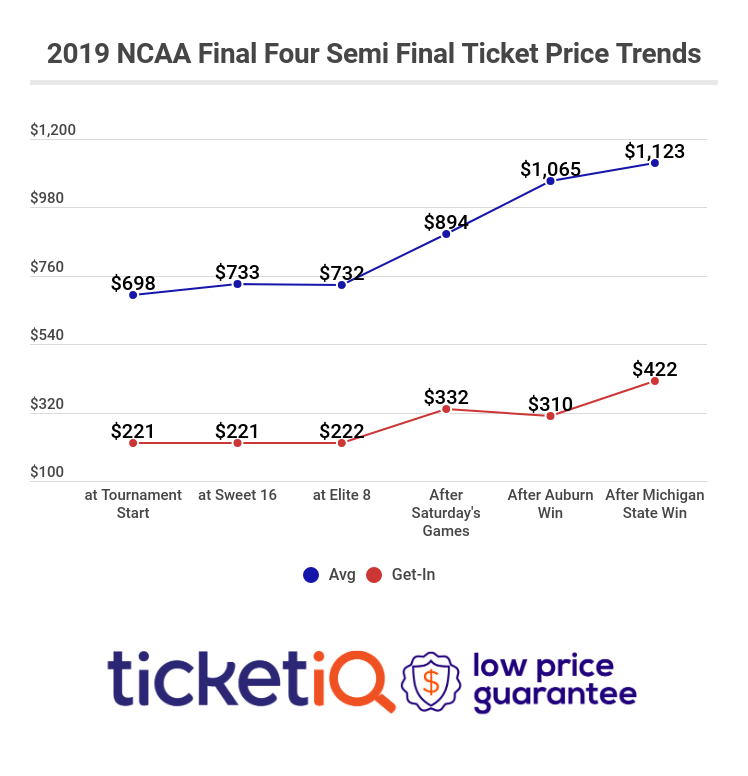 Overall the average price for Michigan State tickets this season is only $93.43 on the secondary market. Michigan State opened this season on the road in 2015 against Western Michigan and came away with a 37-24 win. Entering the game, the Spartans were ranked No. 5 in the AP Poll and stayed in the fifth spot. Oregon opened at home against Eastern Washington in Week 1, and while they scored an overwhelming amount of points, 61, they also gave up 42 points to the MAC team. These two teams met during the second week of the season as well during the 2014 season, that one at Autzen Stadium. Aside from the Ducks having Marcus Mariota at quarterback, much of the scenario was the same heading into last year’s game. Oregon came into the matchup ranked No. 3 in the AP Poll while Michigan State entered ranked No. 7. The Ducks came away with a convincing 46-27 win, bringing them to a No. 2 ranking the following week. Michigan State fell to No. 11, but would return to the top-10 shortly after.